HD Protek started its activities in 2008 under the umbrella of Saran Holding as a live broadcast and a solution partner in the media sector. 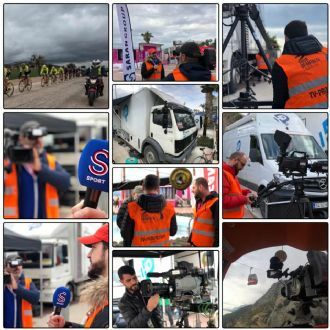 One of the most valuable brands of Saran Uluslararası Aş, HD Protek is giving service in various organizations in national and international areas by growing each day with its broadcast tools in line with the changing technology and its expert team leading in the sector. HD Protek is a production, technology and engineering based company. 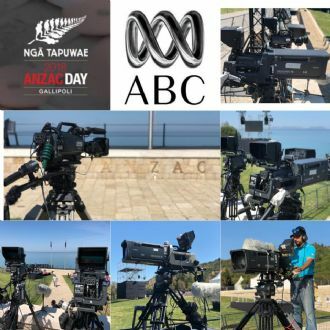 It actualized LIVE BROADCAST VEHICLE WITH 16 CAMERAS in Turkey for the first time by using High Definition technology. Following the rapidly growing and developing technology with the same paste, HD Protek has expanded its fleet and expert staff within years and is having its customers experience safety and comport with its service facilities suitable to all needs. 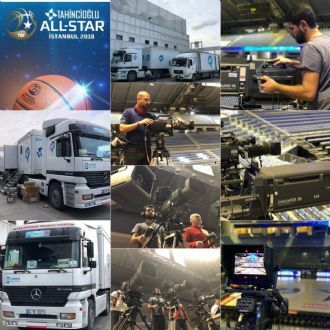 HD Protek, besides giving broadcast and production services in important platforms of the sector since the day it was established, has also signed under many important projects in international field and showed Turkey’s technical strength in world platform and have reinforced its experience in this field with the references it obtained and made it its objective to carry customer satisfaction to top levels. HD Protek team, making being a solution partner in all organizations we were involved in within and outside of our country its philosophy, always feels proud to be a part of the organizations you can see from our references section. Established by making service understanding that doesn’t compromise from quality and customer satisfaction as its objective, HD Protek, despite all the changing conditions within the years, is continuing this philosophy. 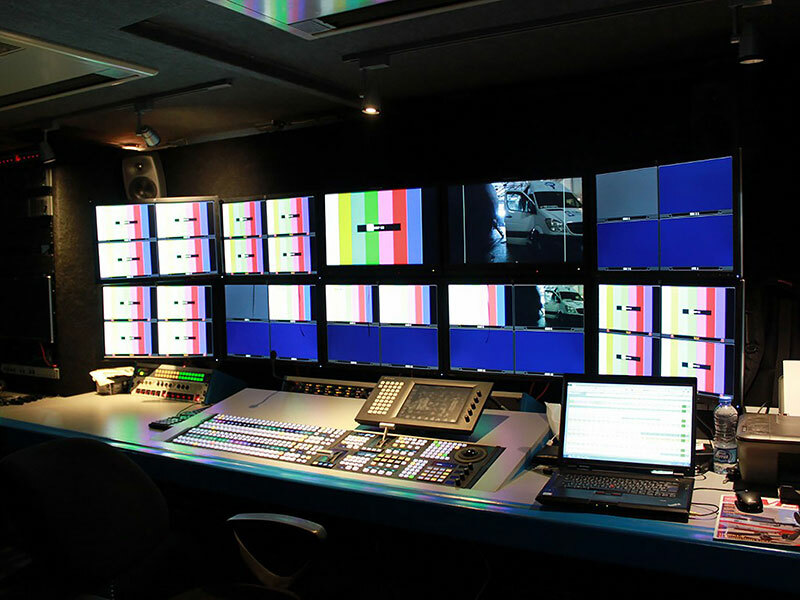 HD PROTEK Production was established as a company of Saran Media in January 2008 to serve on live broadcasting using high definition technology. Copyright © Saran Holding A.S.